Clinical psychologist and psychotherapist. President of the Catalan Association of Mental Health Professionals (AEN Catalunya). 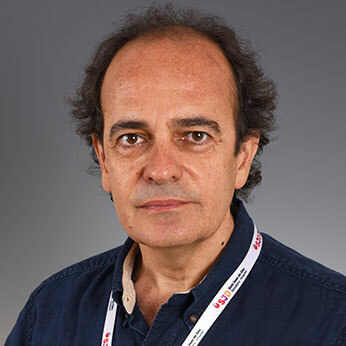 Member of the board of directors of the Spanish Society of Child and Adolescent Psychiatry and Psychotherapy (SEPYPNA). Corresponding member of the Royal Academy of Medicine of Catalonia. Associate professor at the University of Barcelona.